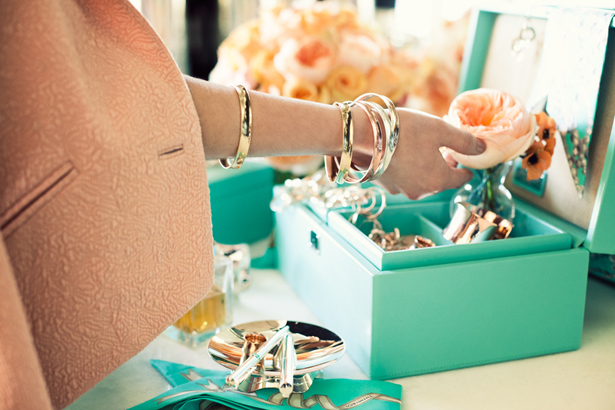 Tiffany & Co. celebrates their 175th year this year and in honor of that momentous event, they have launched RUBEDO. This metal incorporates the best attributes of gold, silver, and cooper to mimic the warm tones of sunlight. And the photography is absolutely stunning. This looks like a simply beautiful collection, I'm attending the London launch of it tonight, you've made me really excited for it now!